Stayed up waaay too late and now it’s Sunday, September 1, so happy Lazy Sunday to you all! 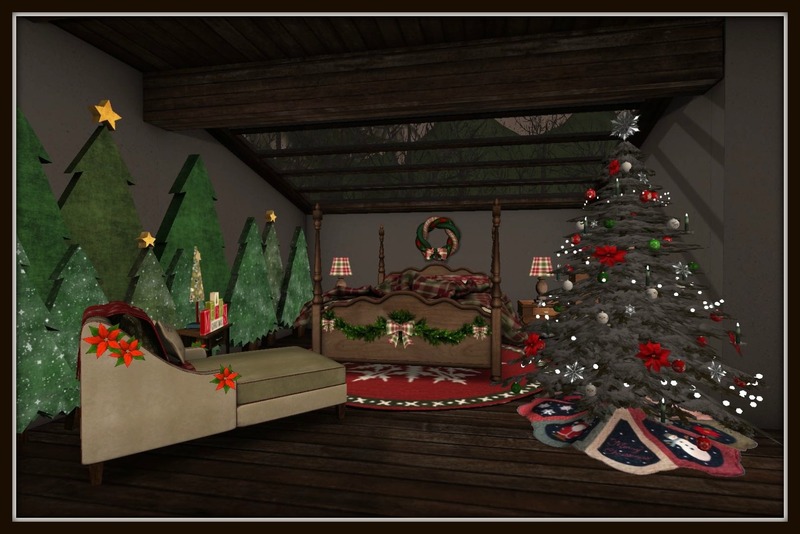 As always these 75L specials are only good today, Sunday, September 1, 2013 until 11:59pm slt. List and preview pictures HERE! Taste the Rainbow hunt HERE!